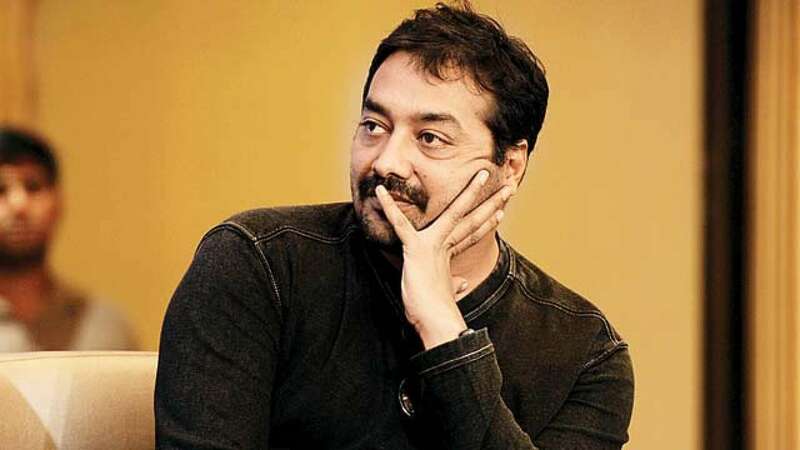 Aug 8 (AZINS) Sacred Games co-director Anurag Kashyap on Wednesday said there was pressure to deliver as they wanted the show, Netflix's first Original series from India, to match up to the international standards.The filmmaker, co-directed the series with Vikramaditya Motwane, based on Vikram Chandara's over 900 page book of the same name. Kashyap directed the portions featuring Nawazuddin Siddiqui as gangster Ganesh Gaitonde, while Motwane helmed Bollywood actor Saif Ali Khan's scenes. "My daily struggle was to complete the work which I was given. Then the struggle which I had was to collect whatever has been done because after the shoot, I left for Manmarziyaan'. Vikram sat with the team and put together the show. Post that, we watched, but still we didn't know what to keep and what to cut. We didn't want to change the narrative. I think we were just trying to justify the pressure which was put on us internally that we are coming on a world platform and we shouldn't ruin it. That was the biggest fear we had," Kashyap said during a Facebook session. Motwane said the fact that the show was well-received by the audiences across the globe has surprised the team. "In the beginning, you feel like Netflix is watched by just a group of people or film lovers and show lovers and such people... The freedom that people have started discovering is what's also driving the viewership well," he added. Both the directors said they tried their best to stay true to the original writing and Chandra was completely involved in the process. "We've been true to the book, though we've changed a couple of things just a bit. We did all the changes with the permission from the author of the book. I think the spirit of the show is exactly the same," Motwane said. Kashyap added, "Chandra was always with us. Actually he was very enthusiastic and gave us changes." Sacred Games, produced by Reliance Entertainment's Phantom Films, premiered on Netflix on July 6. It also features Radhika Apte, Kubbra Sait, Neeraj Kabi, Jitendra Joshi, Rajshri Deshpande, Surveen Chawla and Luke Kenny among others.